Albert Einstein অথবা Harry Potter. 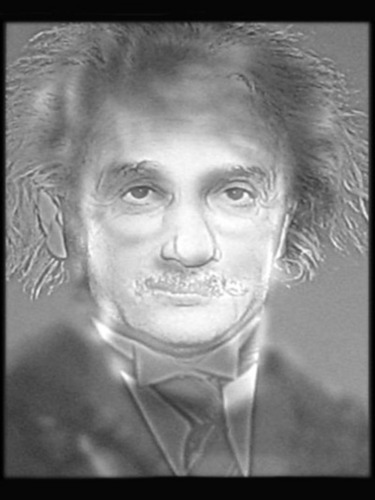 Albert Einstein turns into Harry Potter when আপনি squint your eyes, অথবা সরানো away from the screen. Wallpaper and background images in the হ্যারি পটার বনাম টুইলাইট club tagged: harry potter albert einstein optical illusion.